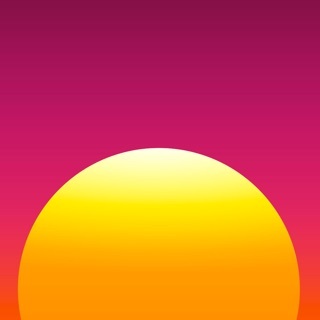 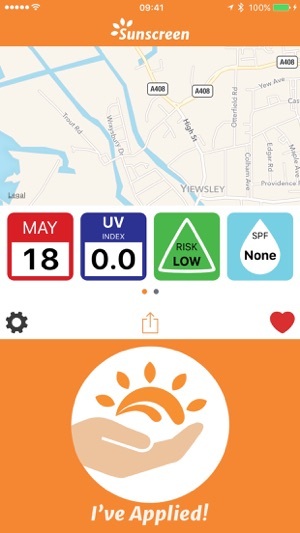 Sunscreen is a new app for iPhone that helps you keep track of your UV exposure. 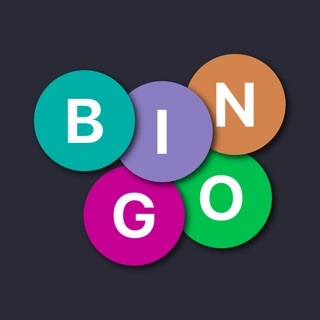 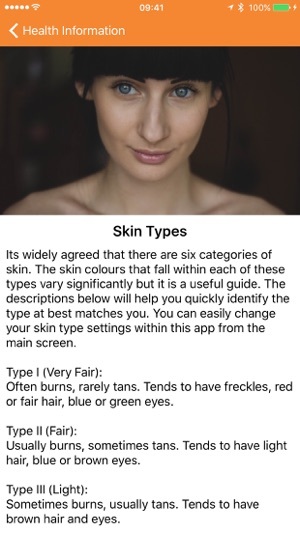 It's important to get this just right as underexposure can lead to Vitamin D deficiency and overexposure can lead to sunburn and, in extreme cases, skin cancer. 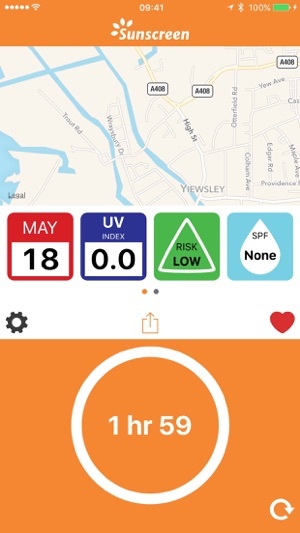 Using Weather APIs and Apple's HealthKit we're able to help you monitor your current, future and past UV exposures as well as recommend the correct factor of sunscreen to wear for your specific skin type. 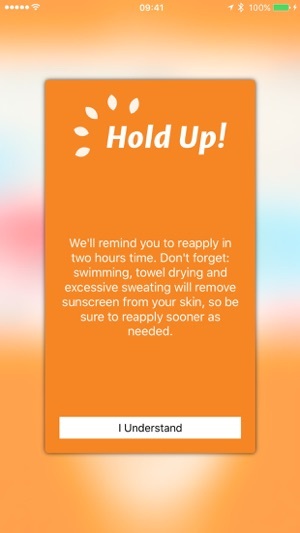 We'll even send you notifications to remind you when it's going to be sunny and when you need to apply your sunscreen.